Awesome photo. I have never heard of this place. something new to put on my bucket list, thanks Bruce!!! Thanks, Pamela. 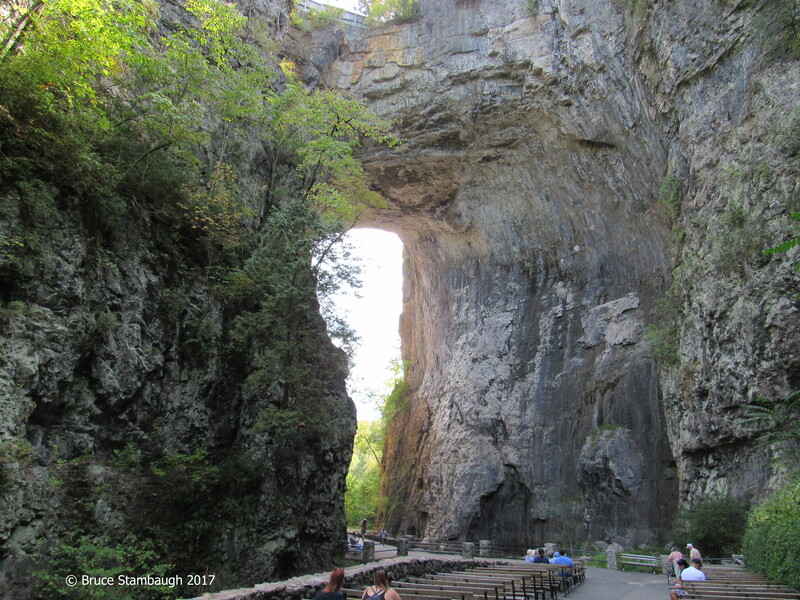 The Natural Bridge is easy to access, plus there are walking trails that go beyond this spot. What an amazing place. You certainly get around Bruce. Glad you are enjoying your retirement. We love exploring VA. And we are enjoying our retirement. We took our granddaughters there last month, it’s a beautiful place. Good for you! Yes, it is a very beautiful spot in VA.